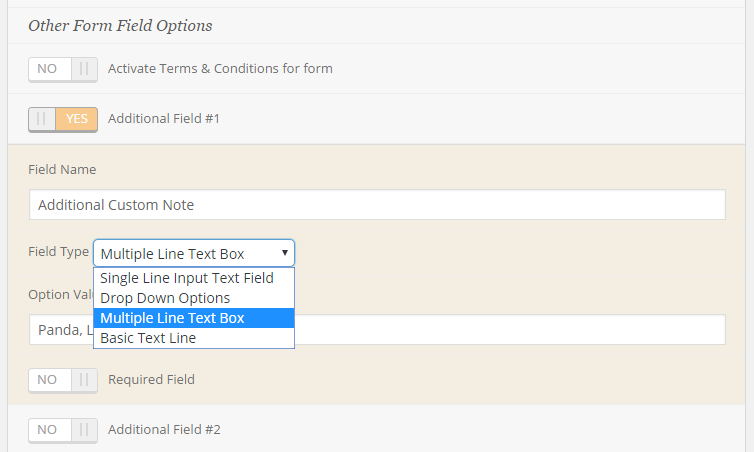 Single Line Input Text Field – will show a single text field for users to enter a single value. Multiple lines field will show similar to single line but a textarea instead. The basic text line, you can type any notes and show you want to show in the form. You can read the submit data for attendees by goin gto Events > All Event RSVPs and then clicking on RSVP ID you want to see more info.